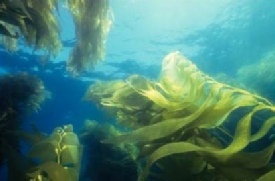 At anyoneforhealth.com we recommend wild, organic seaweed, vitamin and mineral natural health products. nutritional profile of land foods. 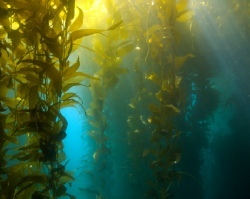 Endorsed and prescribed by professional bodies,Seagreens® seaweed natural health products are entirely compatible with other vitamin supplements and medicines. Seagreens® complete natural nutritional supplements provide essential balanced natural vitamins, foundation minerals and vital nutrients.